A top professor has encouraged MPs to designate the whole of the UK as a Nitrate Vulnerable Zone (NVZ). Penny Johnes, professor of biogeochemistry at the University of Bristol, make the remarks when she was giving evidence to the Environmental Audit Committee last week. NVZ designations have been extremely controversial, particularly in Wales, where a survey from NFU Cymru showed three quarters of farmers did not have sufficient slurry storage to meet the requirements and the average cost of upgrading facilities was estimated to be nearly £80,000. Asked whether the UK could learn from the German experience, where the whole country is classed as an NVZ, Prof Johnes said: “It has never made any sense that we have cherry-picked bits of the UK. “Nitrate leaches in all environments, every single one, so there is no reason to suggest there are only certain areas vulnerable to nitrate movement. “The German approach was quite pragmatic. I think they felt they could not cherry-pick and they would just do the whole thing. Prof Johnes also told the MPs farming groups who claimed nitrate pollution was not an issue were only looking at the safe threshold for drinking water. “In terms of ecosystems, those standards are meaningless”, she said. 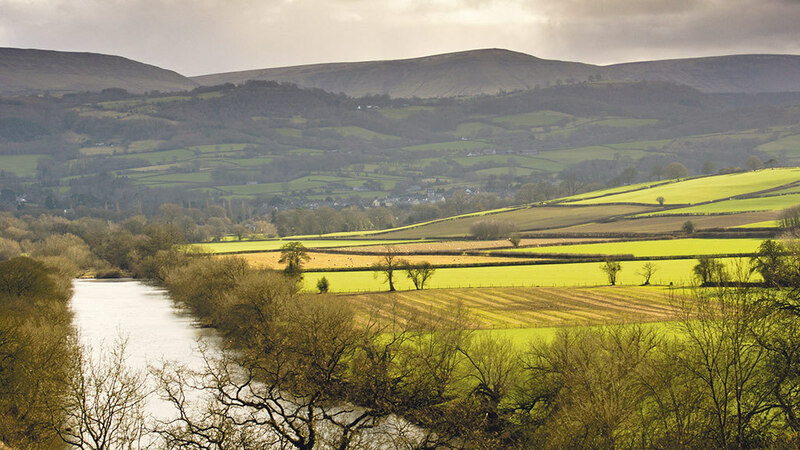 But David Johnson, hydrogeologist and director of the Rivers Trust, who gave evidence to the committee after Prof Johnes, warned the levels of nitrate pollution which would be required to give ‘pristine ecology’ would not allow the country to have a modern farming industry. “We have to be realistic about this”, he said. Mr Johnson also called on the Government to support farmers to build slurry storage because it was an important part of the national infrastructure.